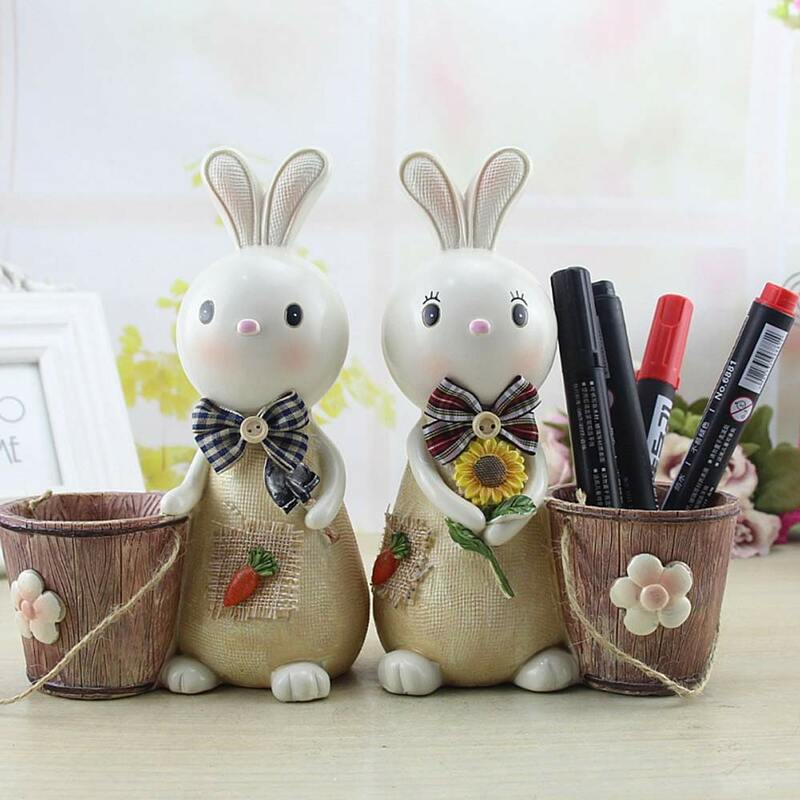 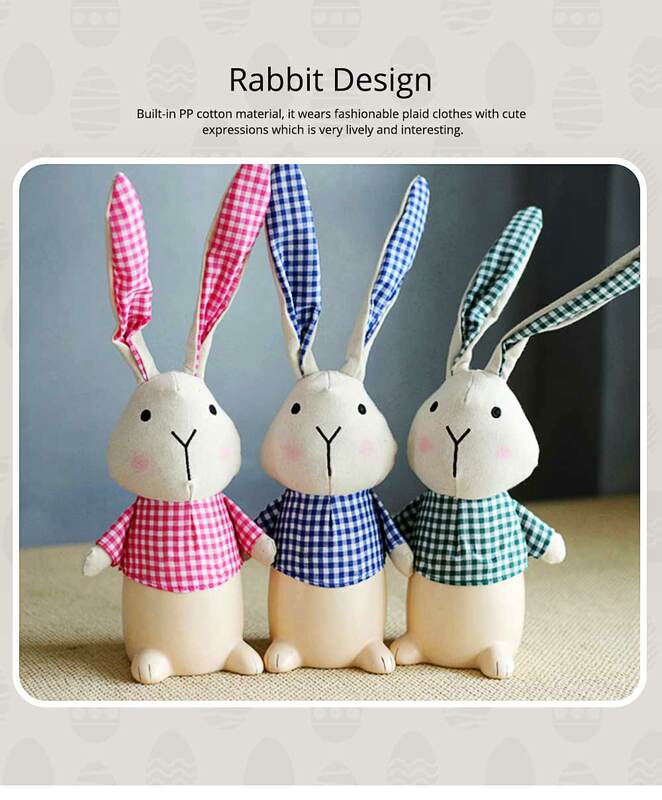 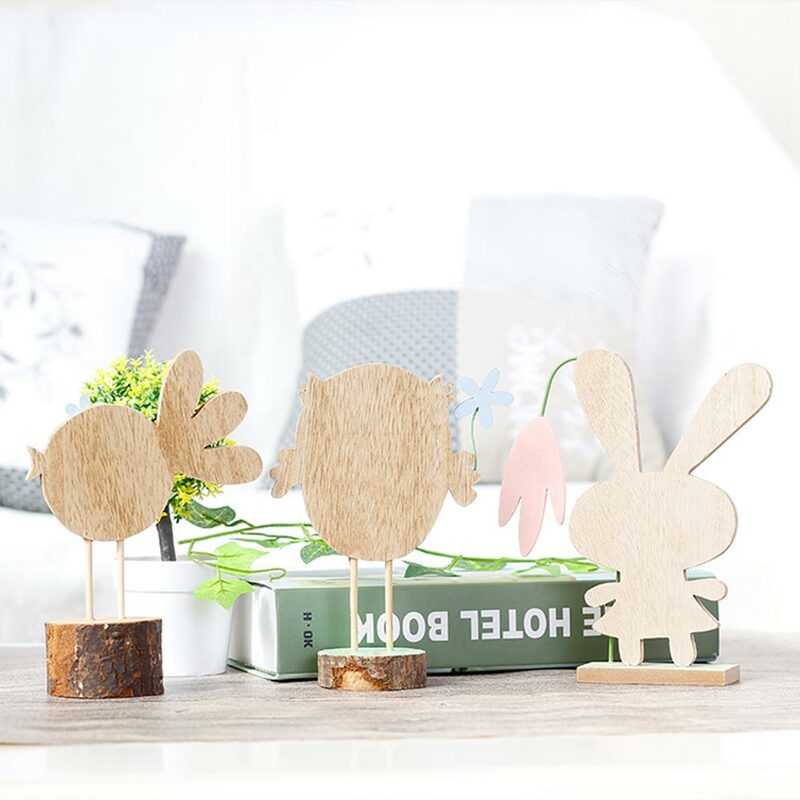 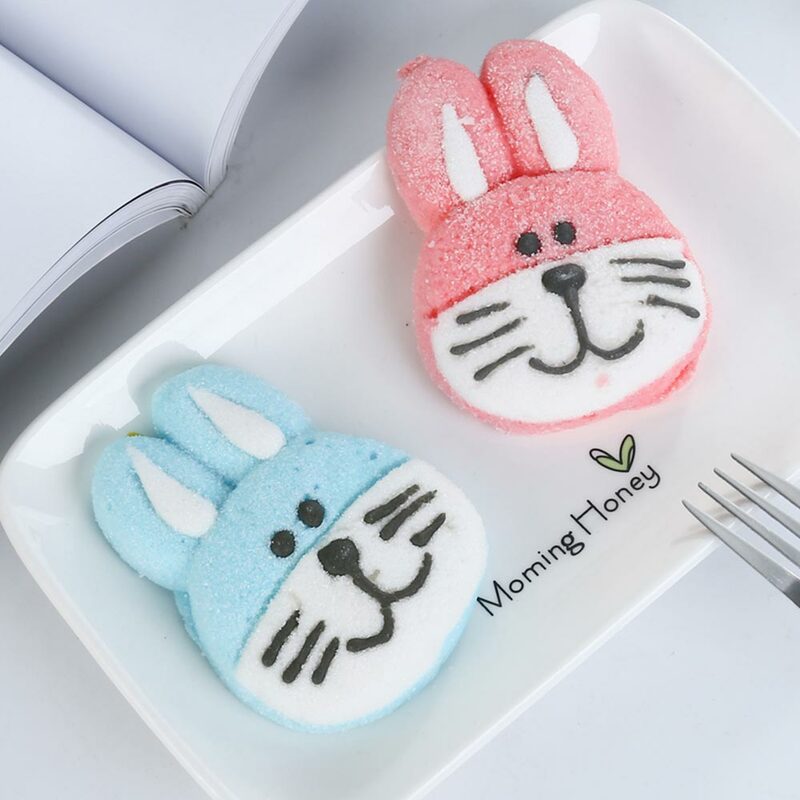 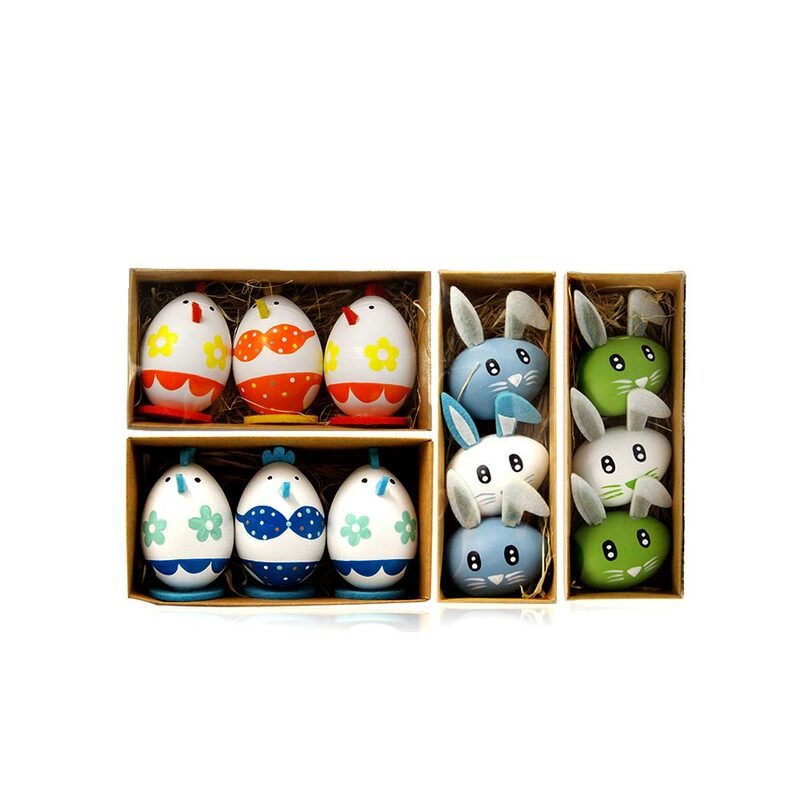 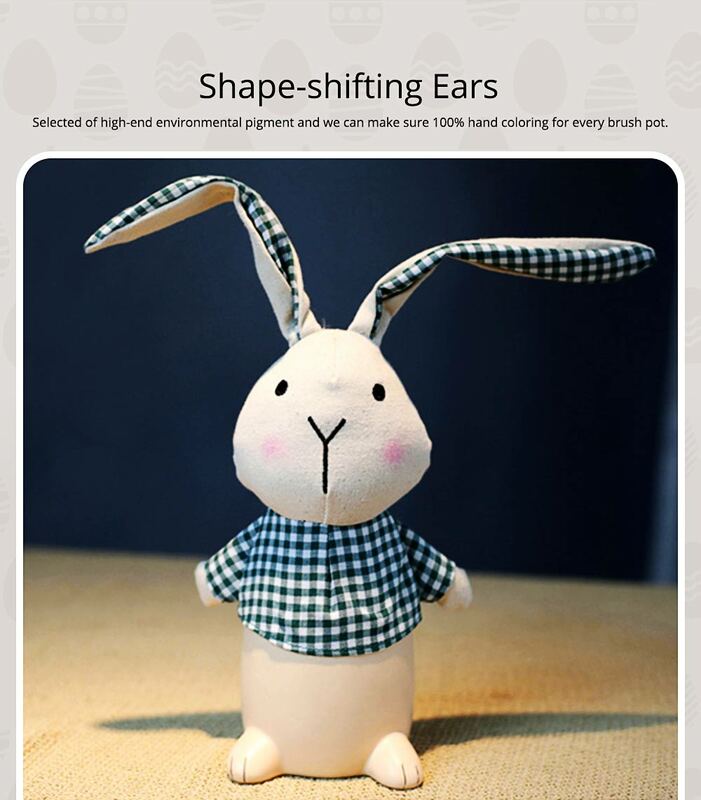 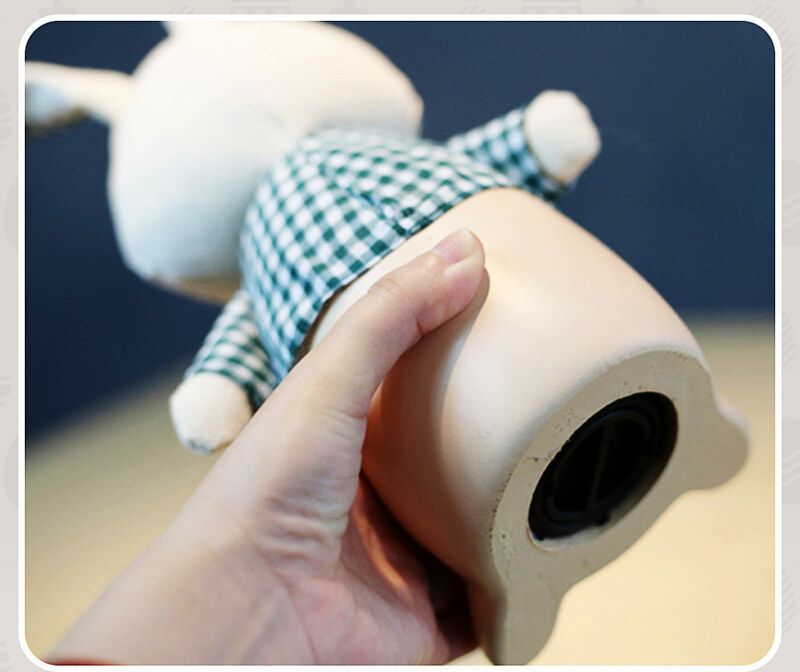 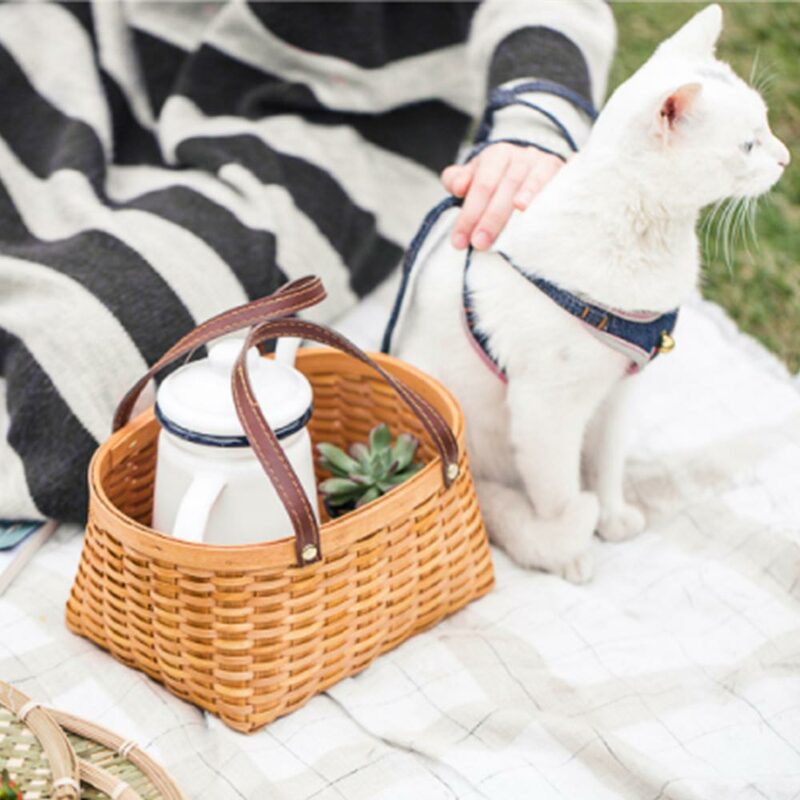 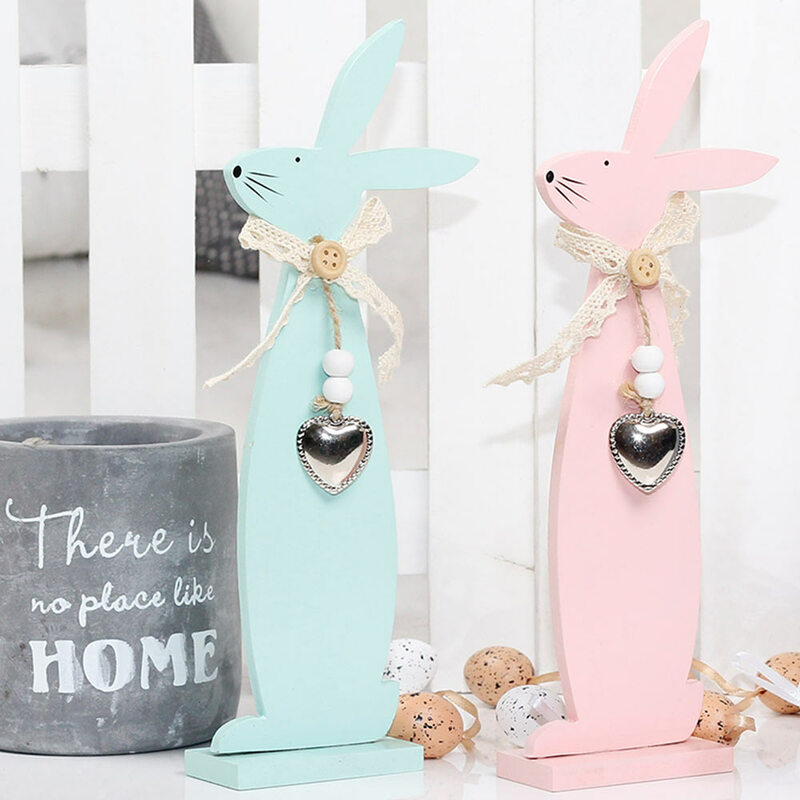 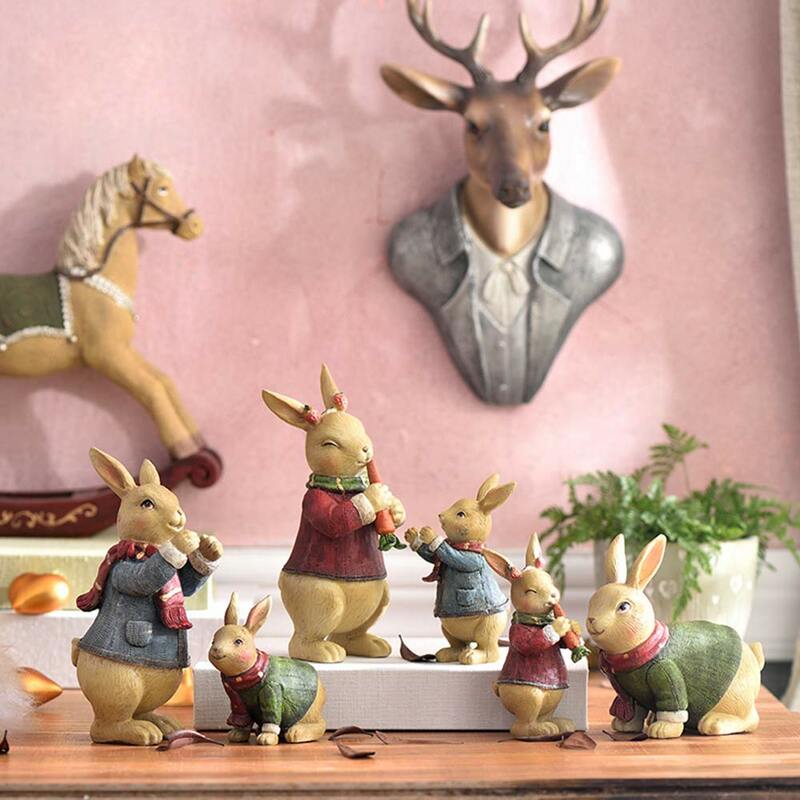 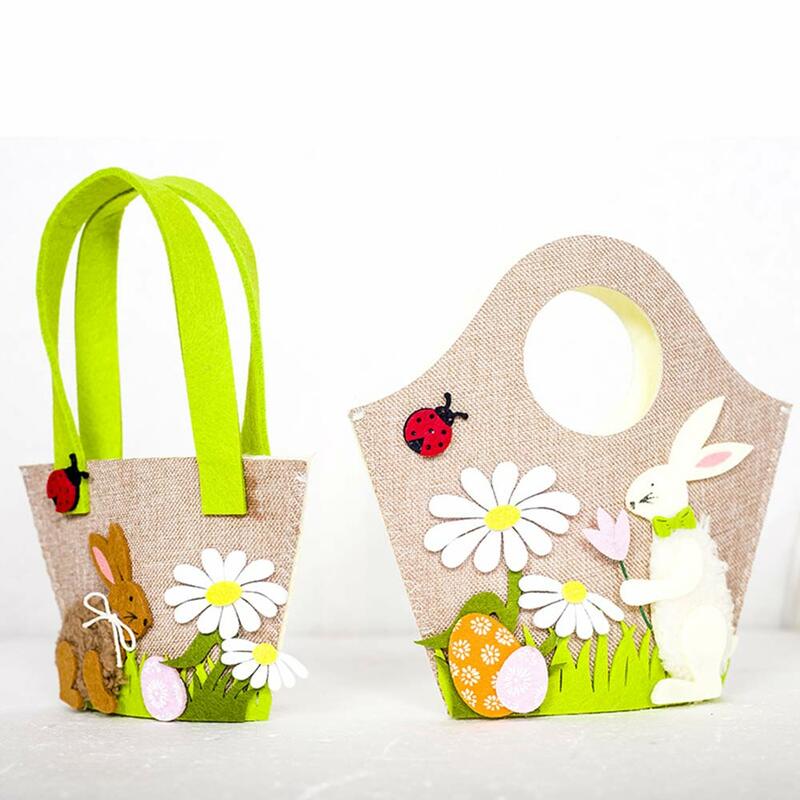 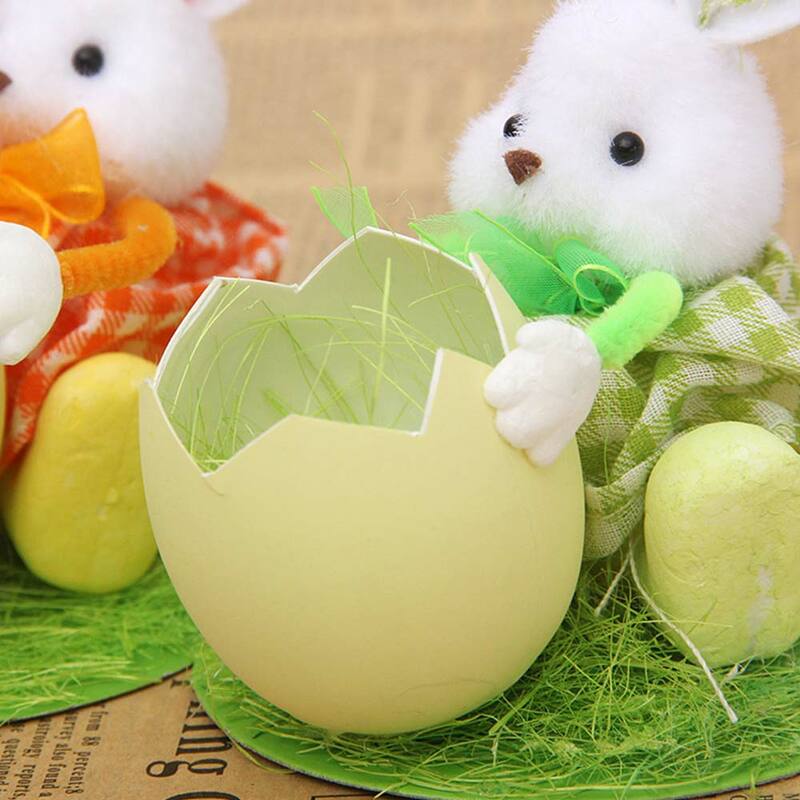 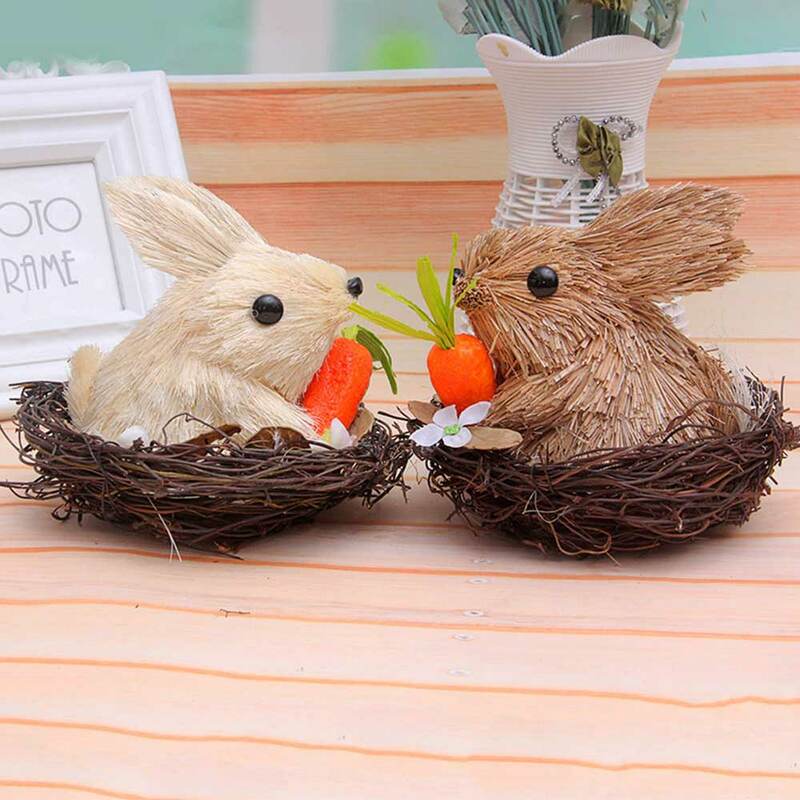 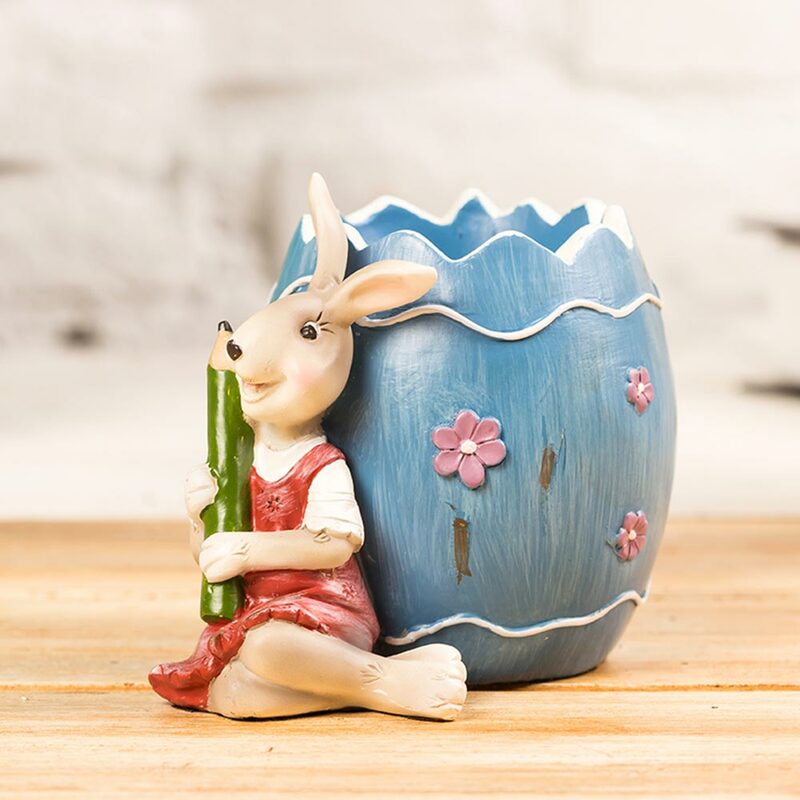 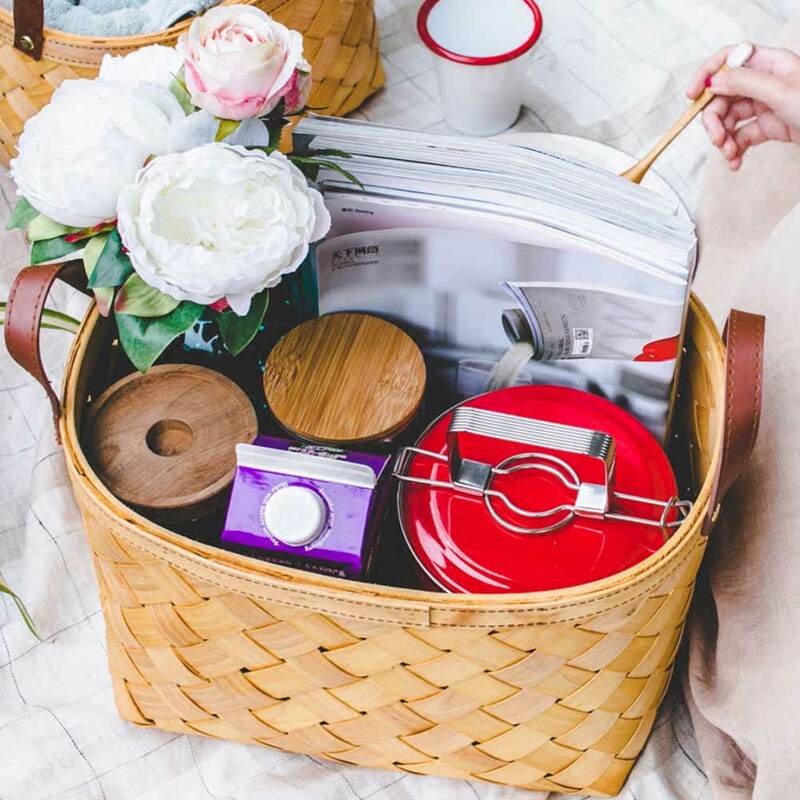 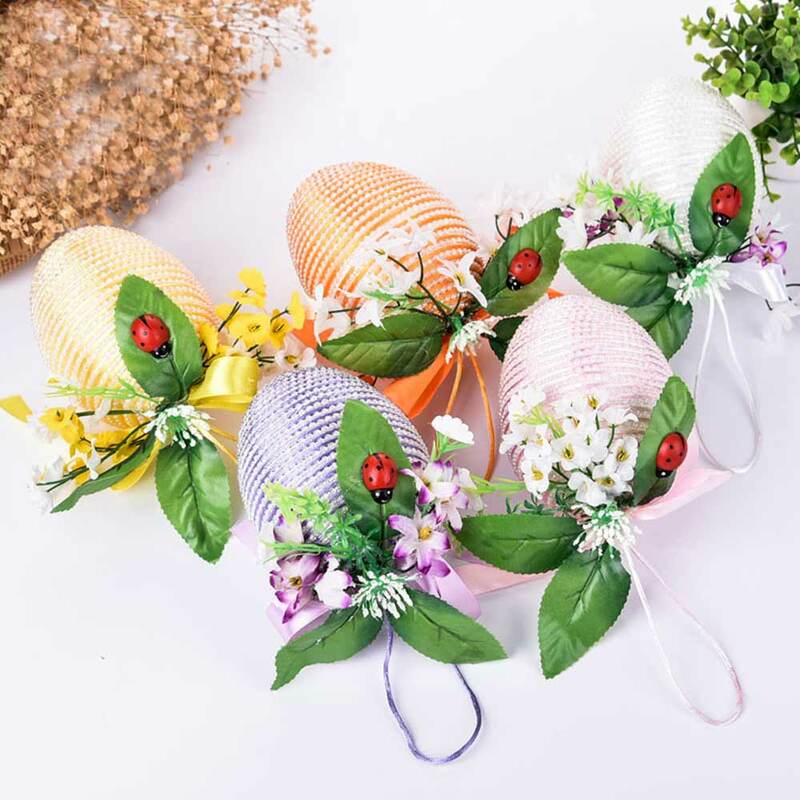 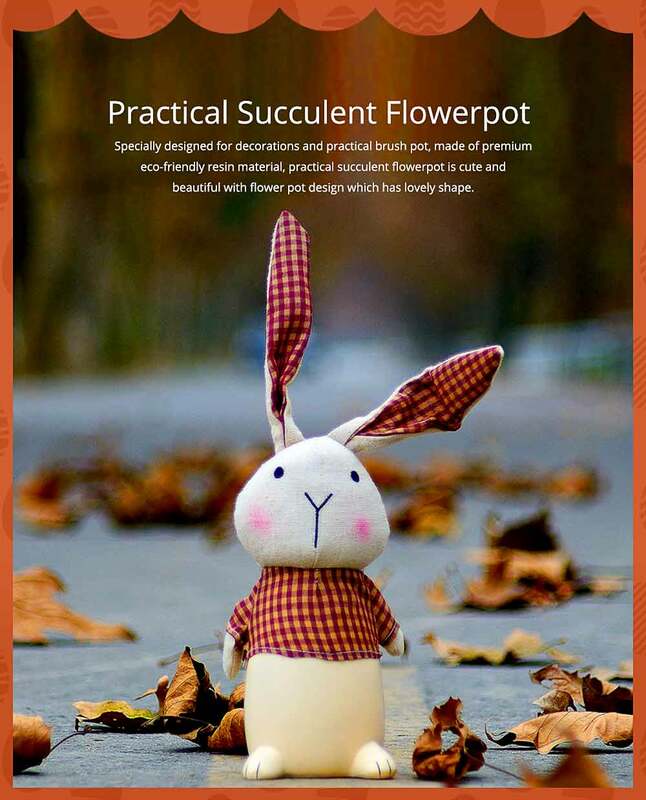 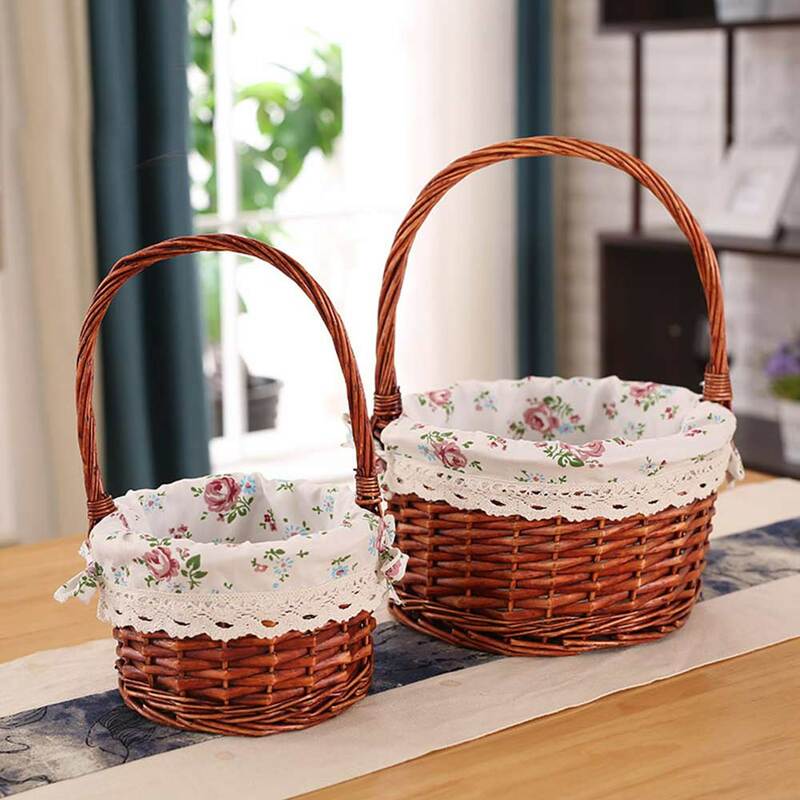 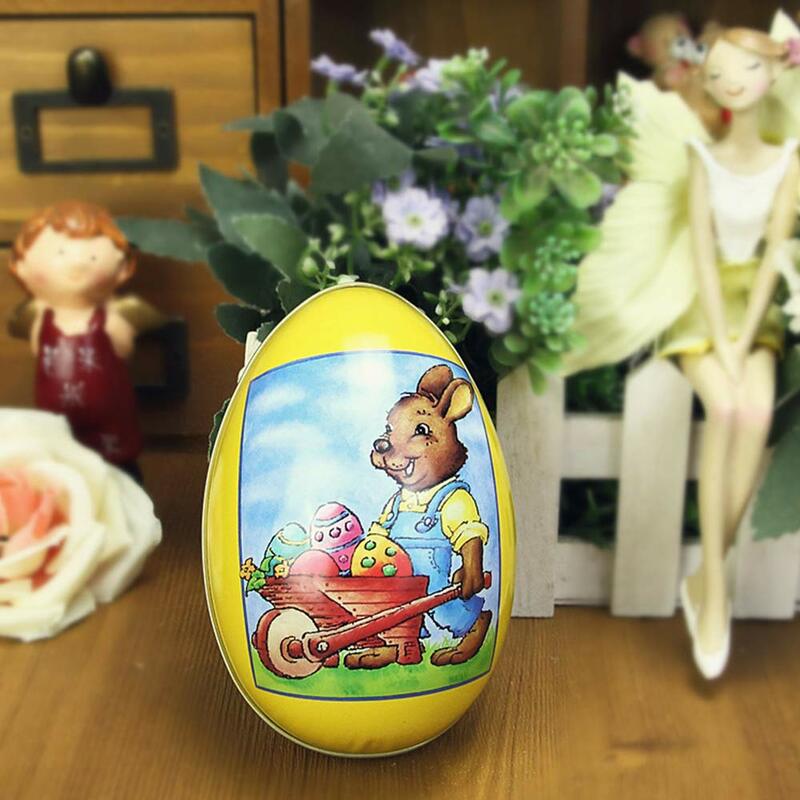 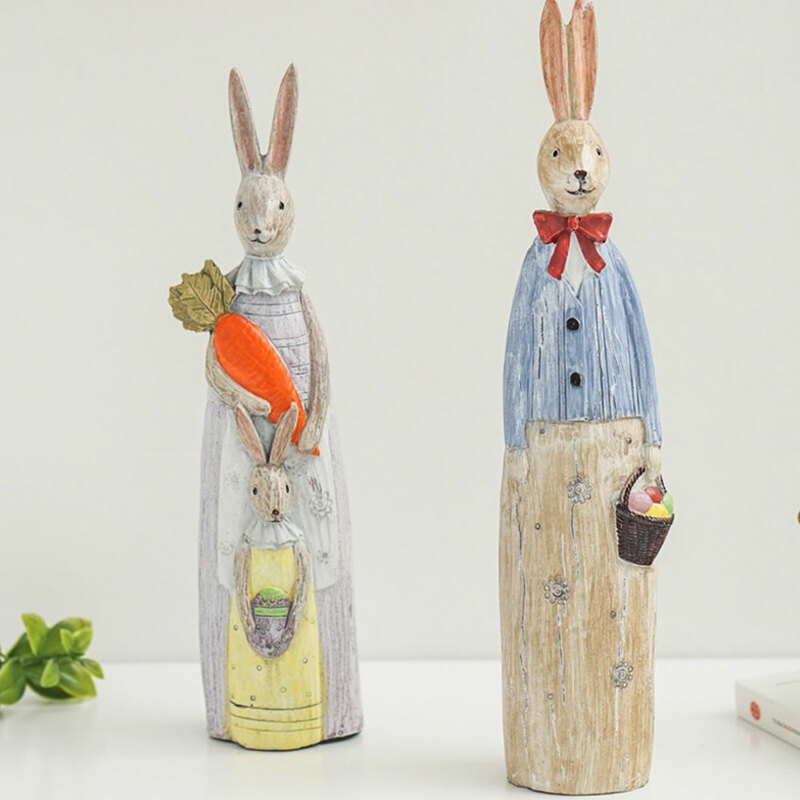 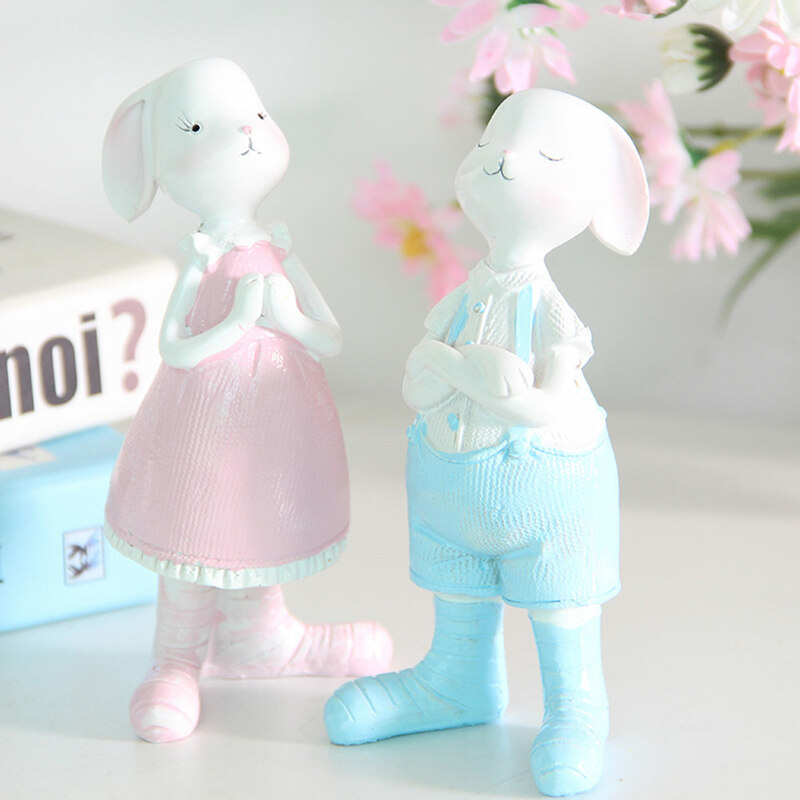 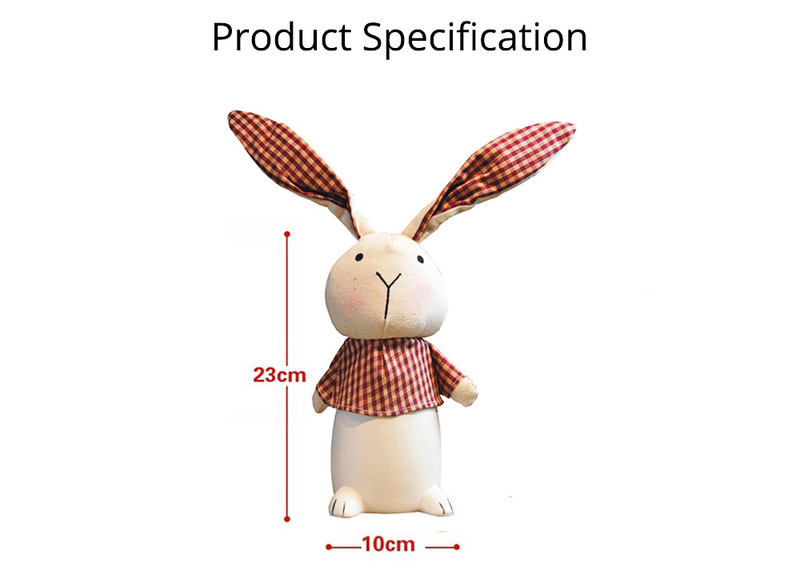 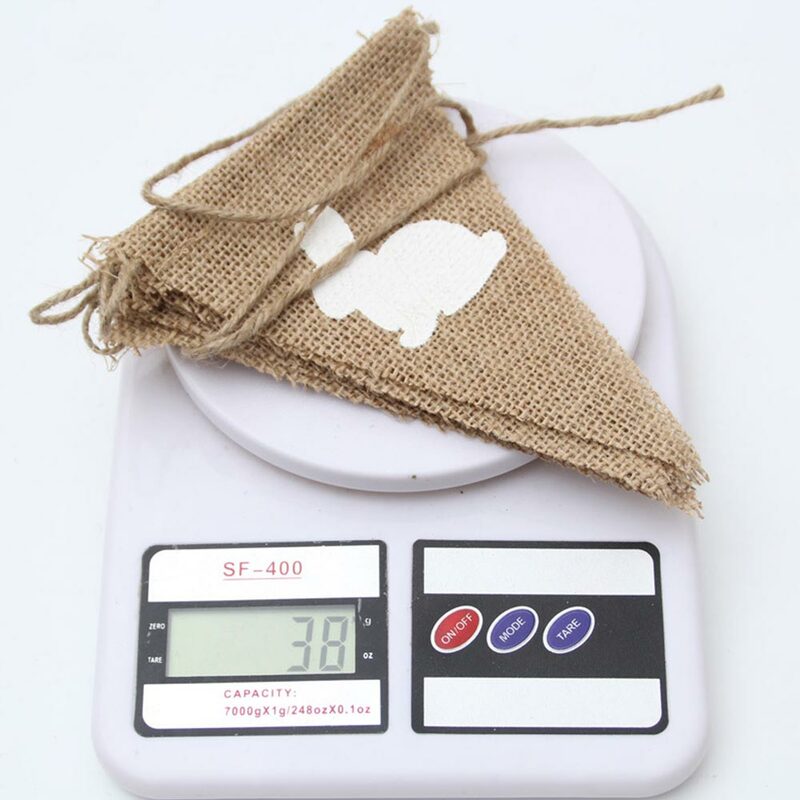 Rabbit piggy bank specially designed for decorations and practical brush pot, made of premium eco-friendly resin material,cloth rabbit piggy bank is cute and beautiful with shape-shifting ears design which can save money and decoration. 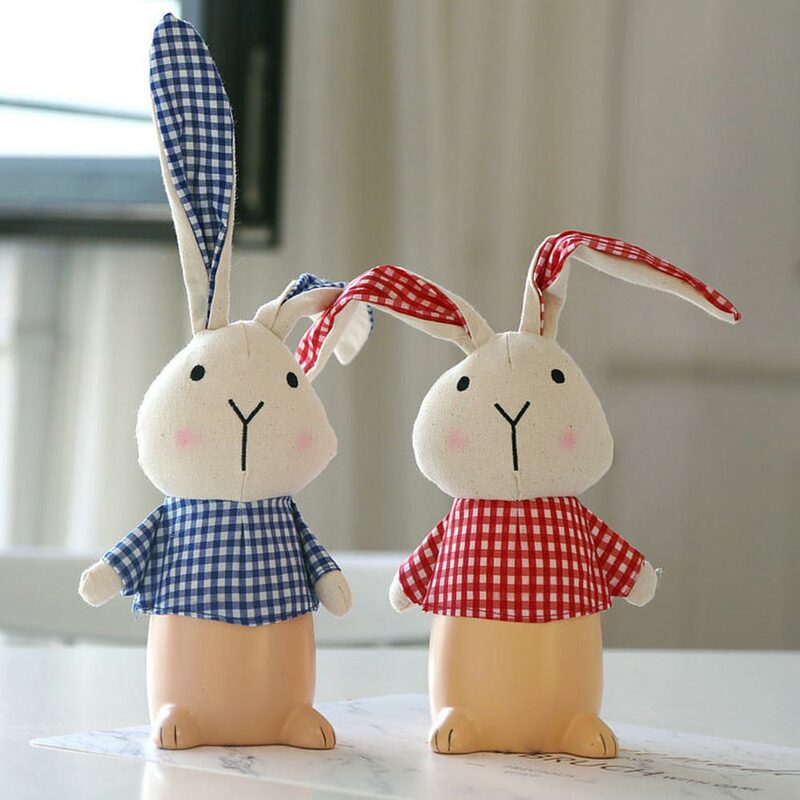 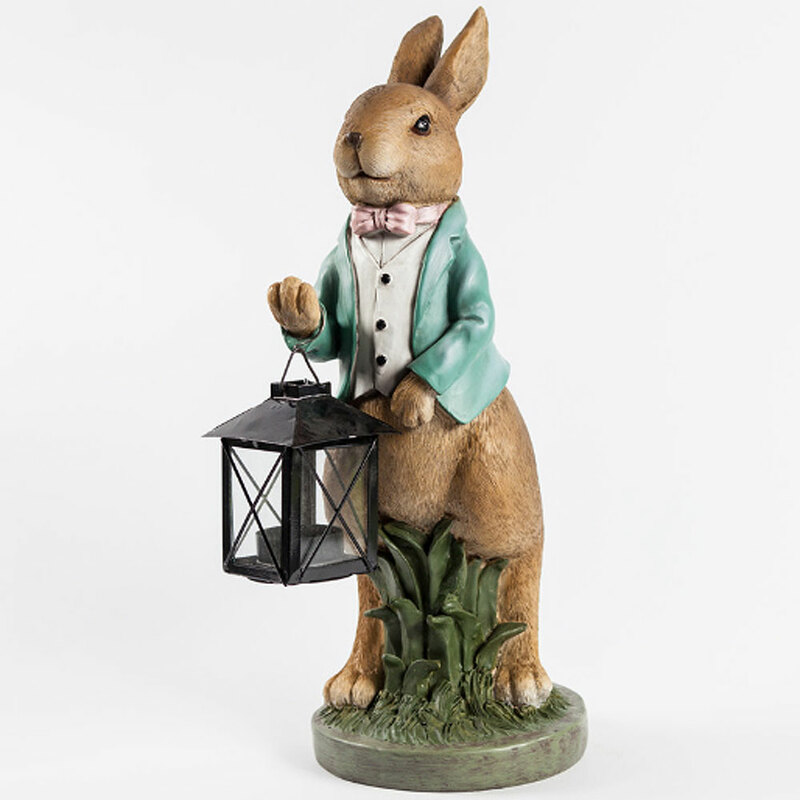 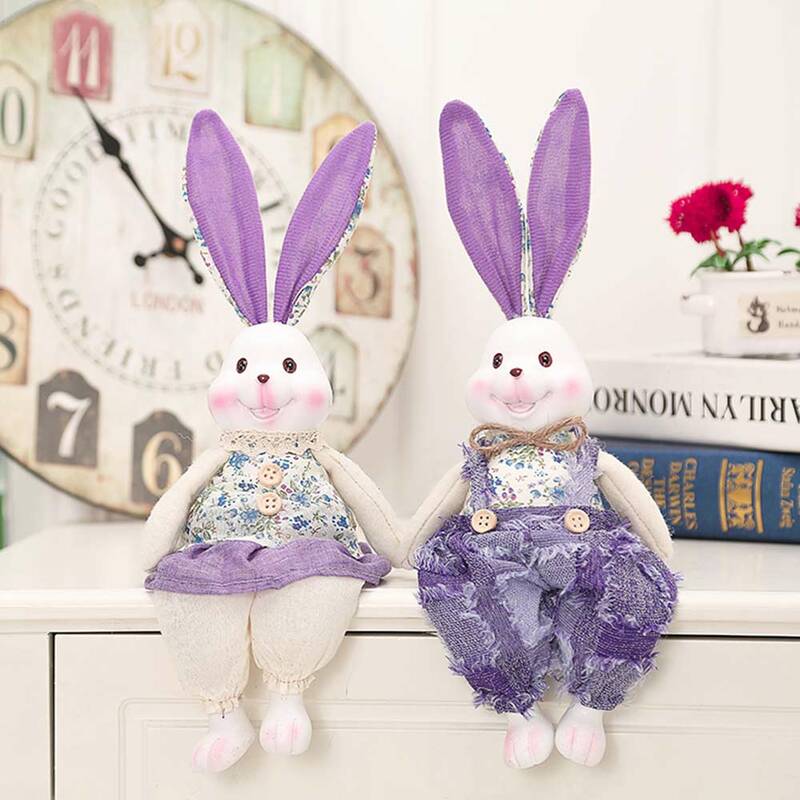 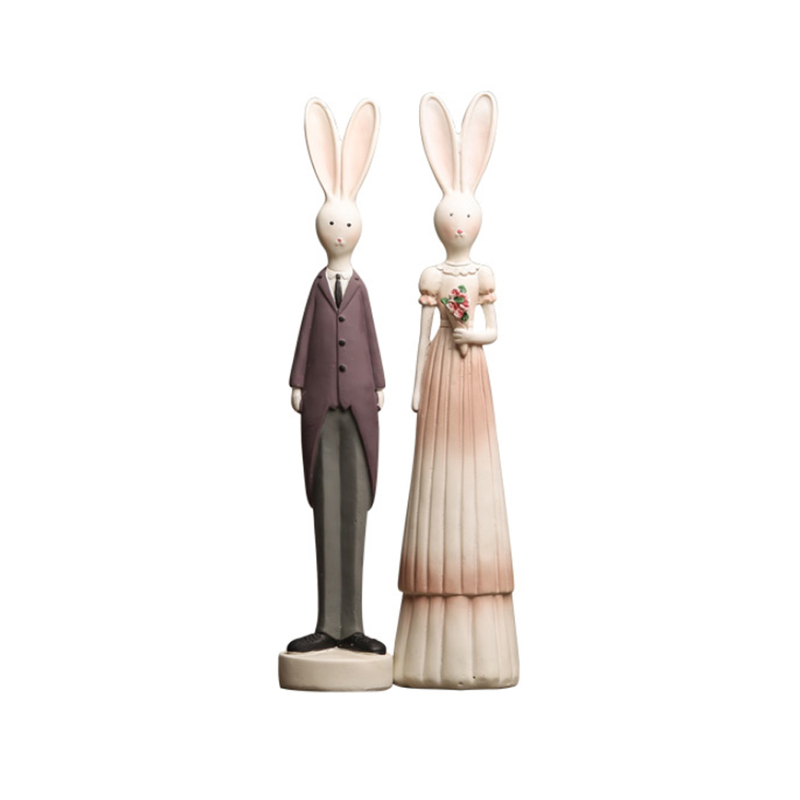 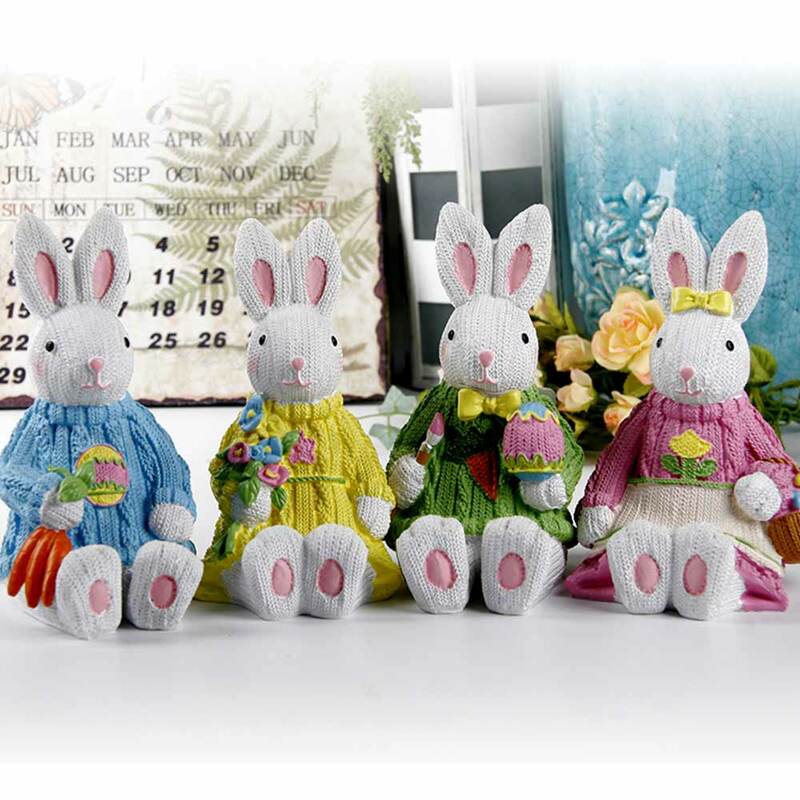 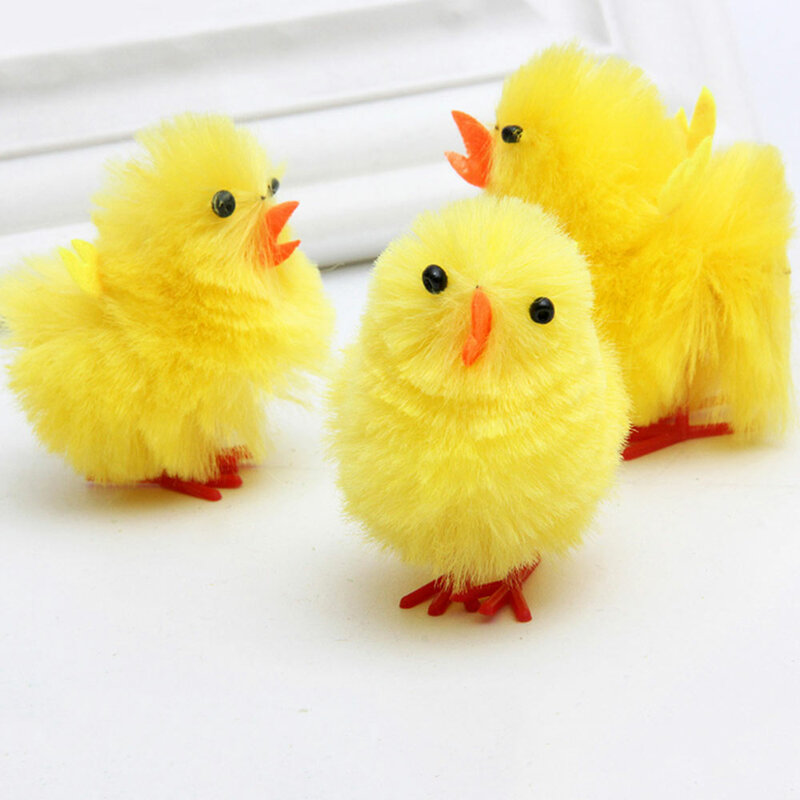 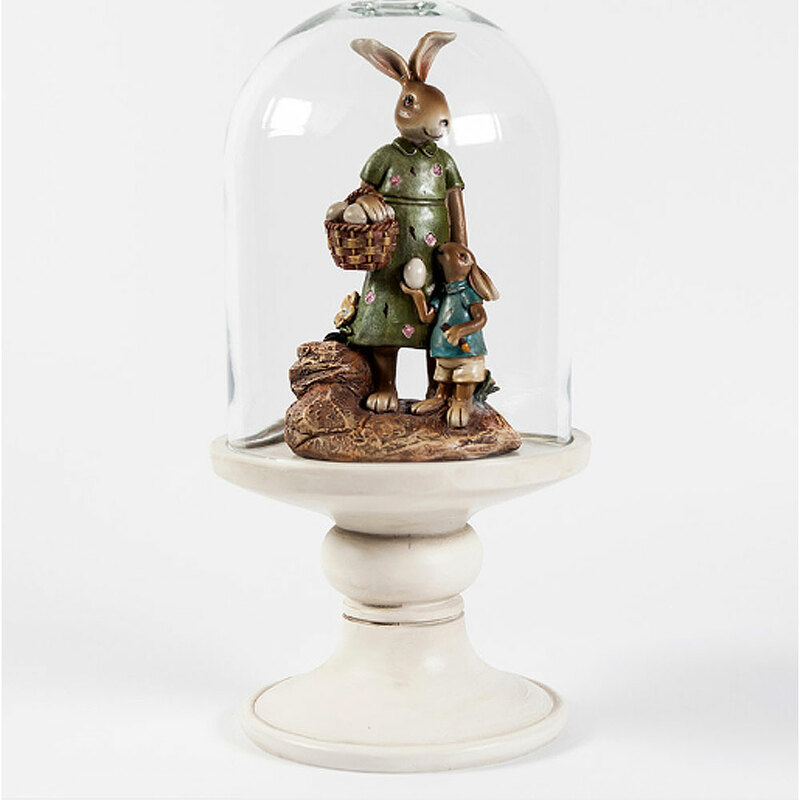 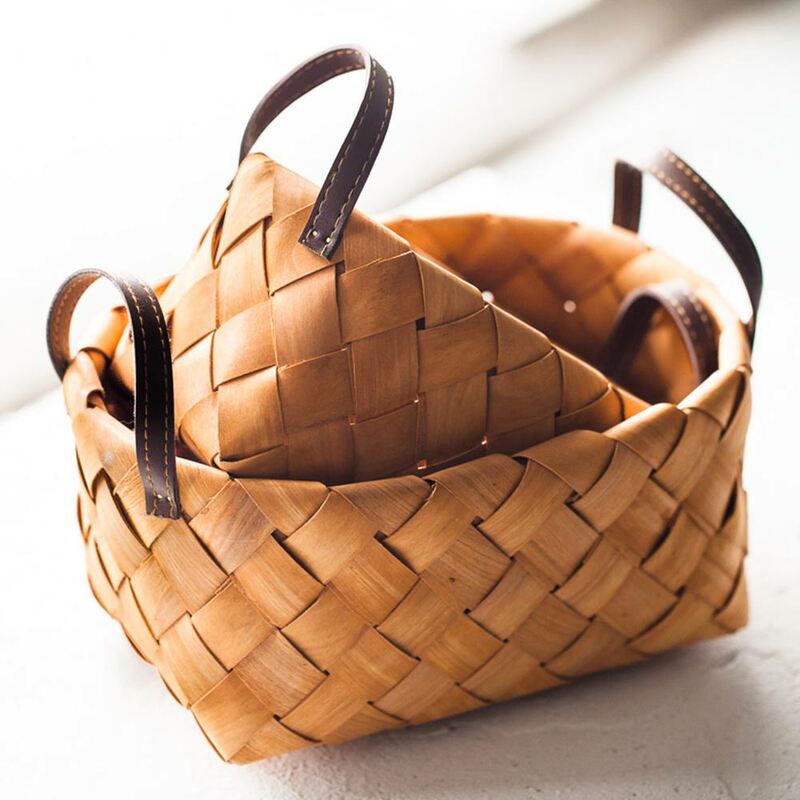 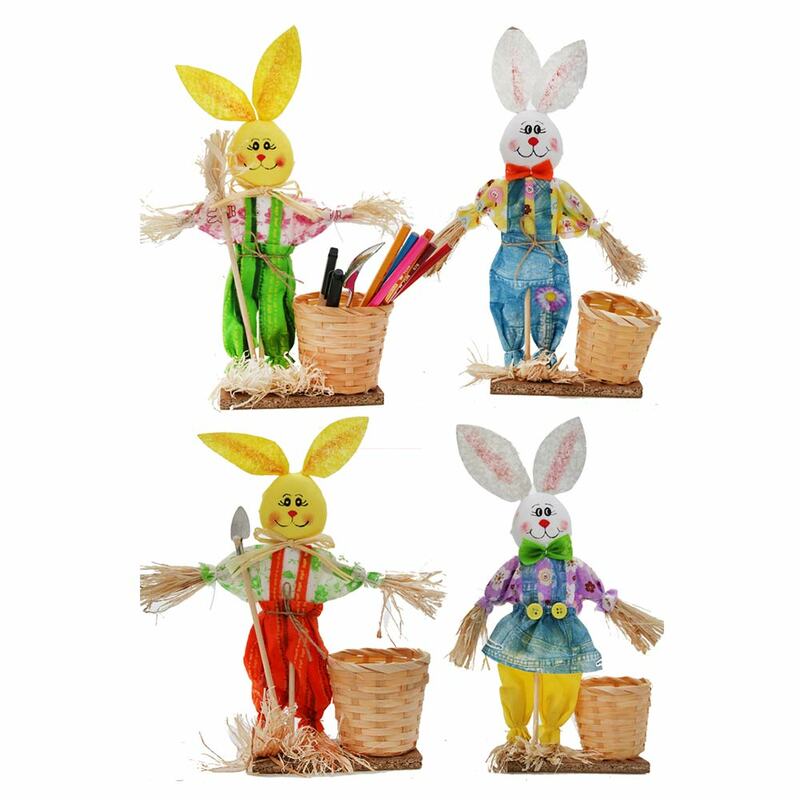 * Rabbit upper body is cloth art while lower body is made of resin which is very environmentally, friendly beautiful as well as durable. 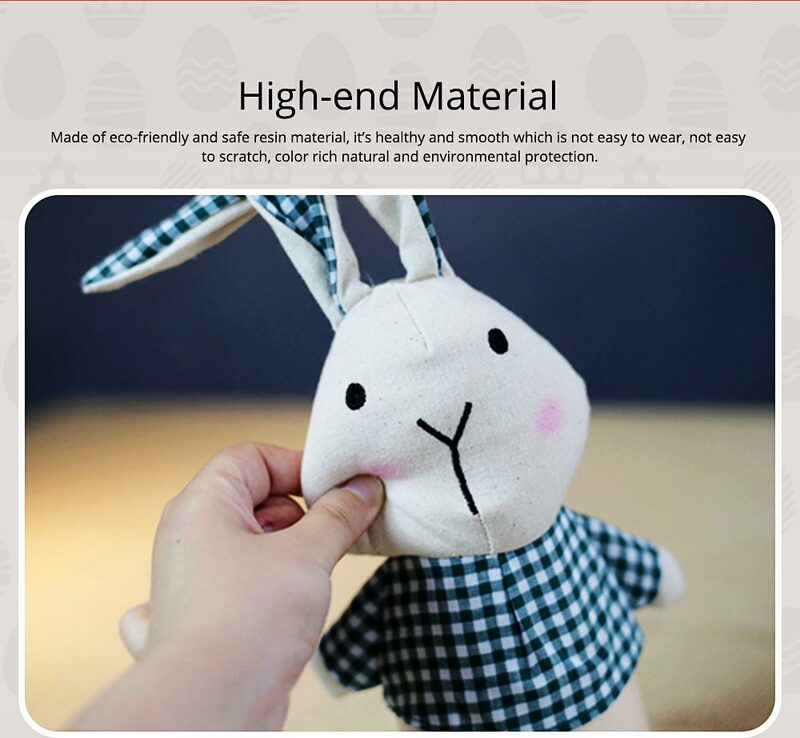 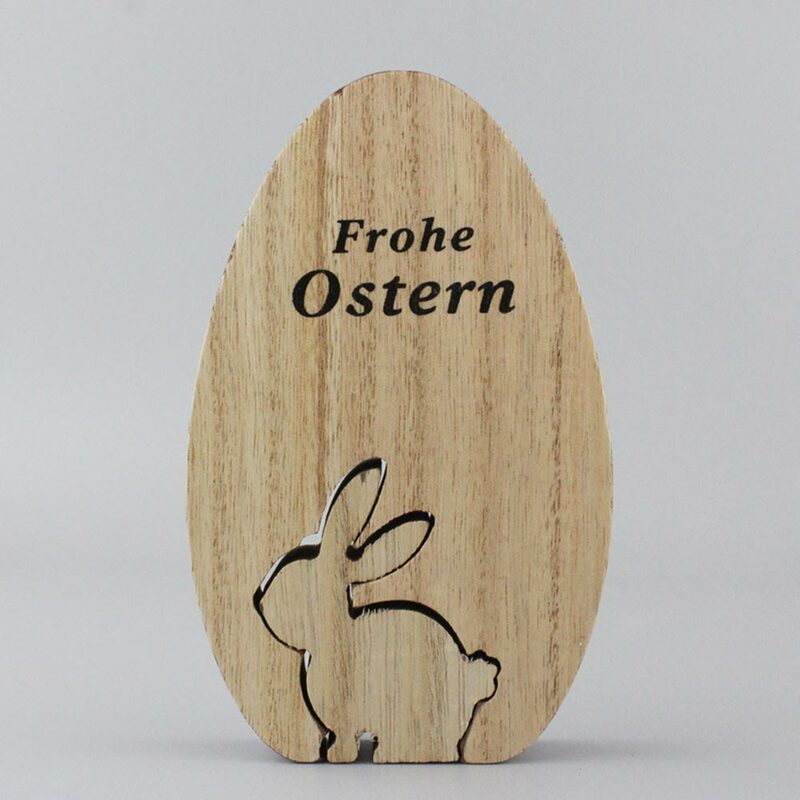 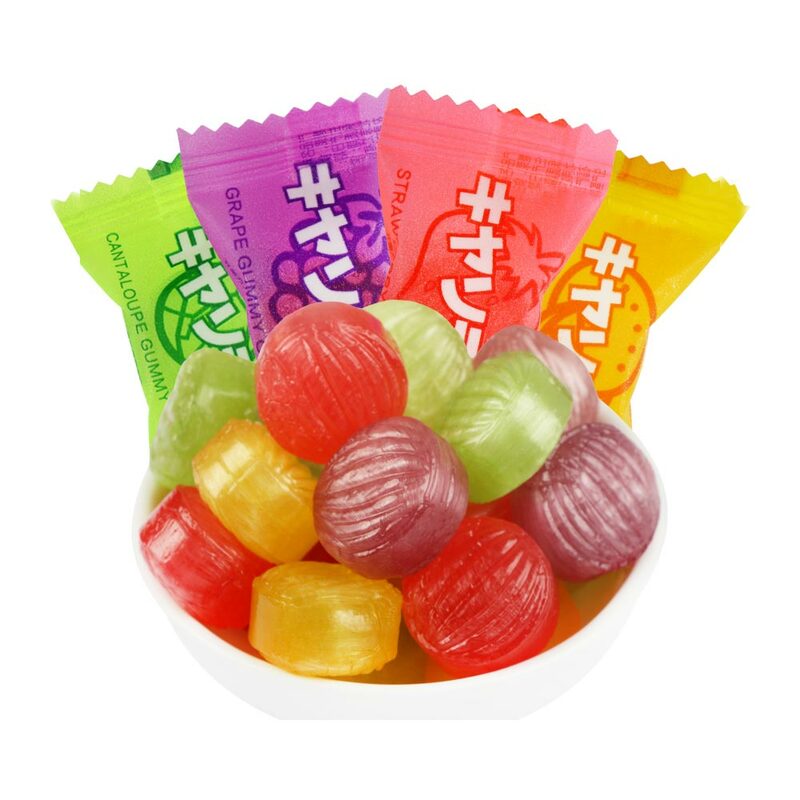 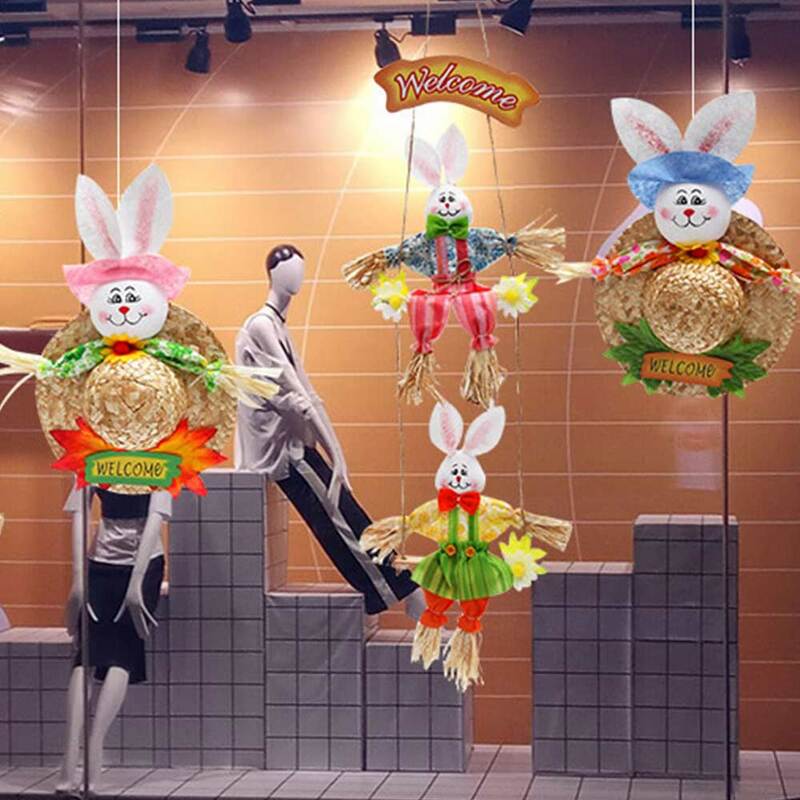 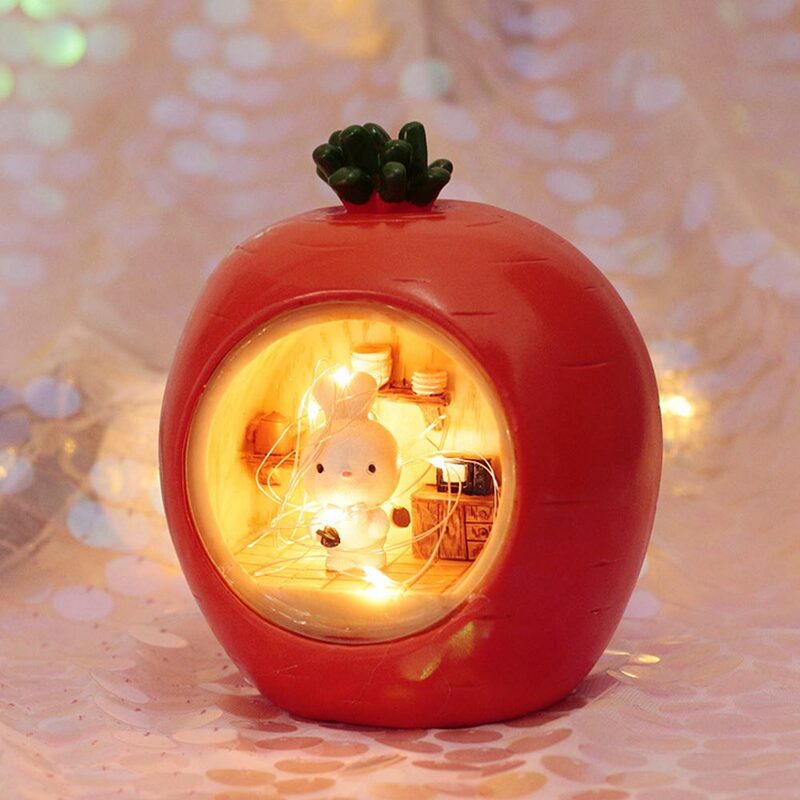 * The rabbit's ears are supported by thin wire so that it can be arranged in various shapes. 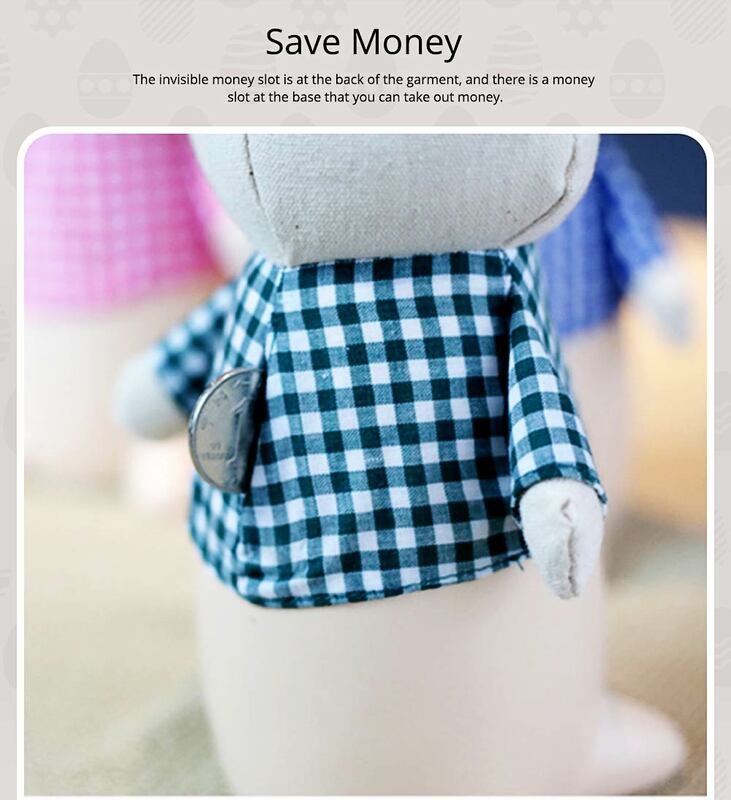 * The invisible money slot is at the back of the garment, and there is a money slot at the base that you can take out money. 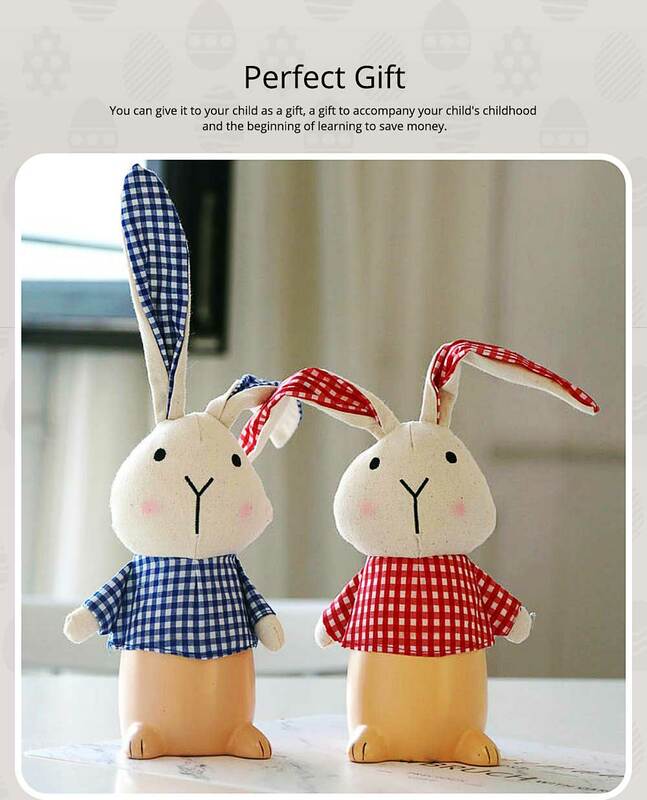 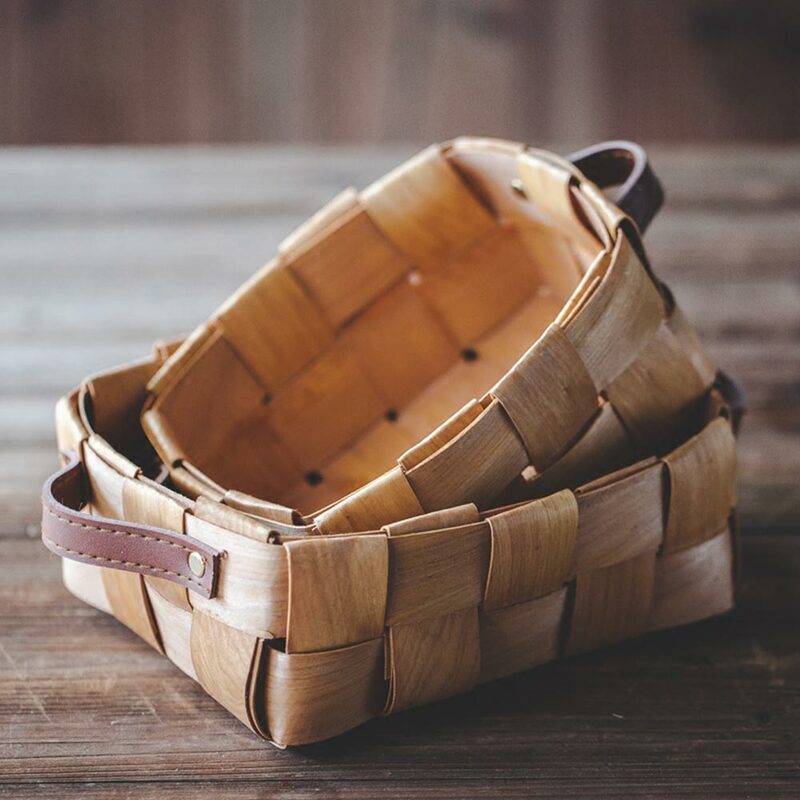 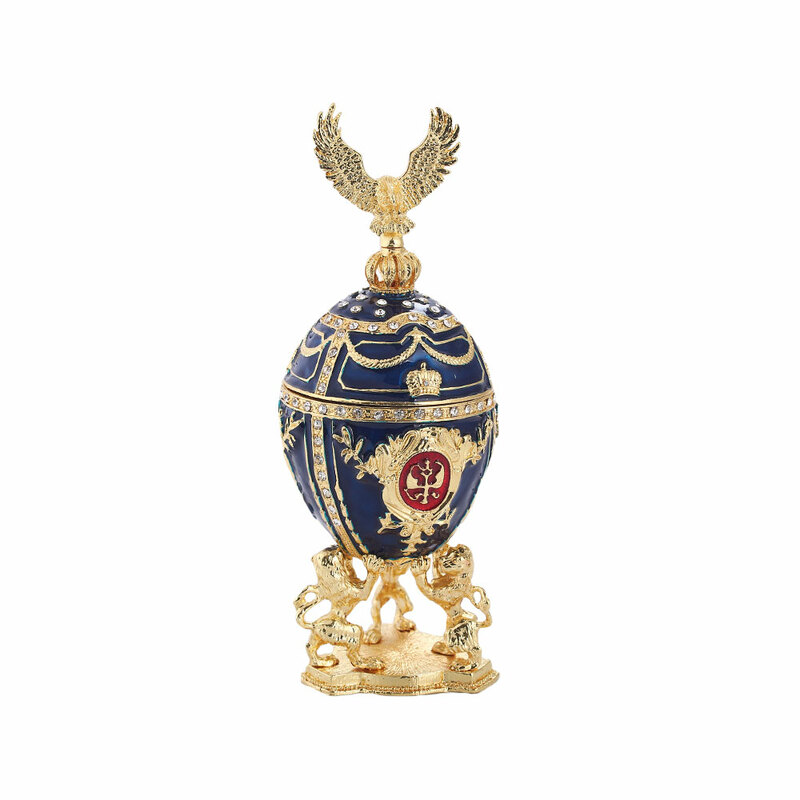 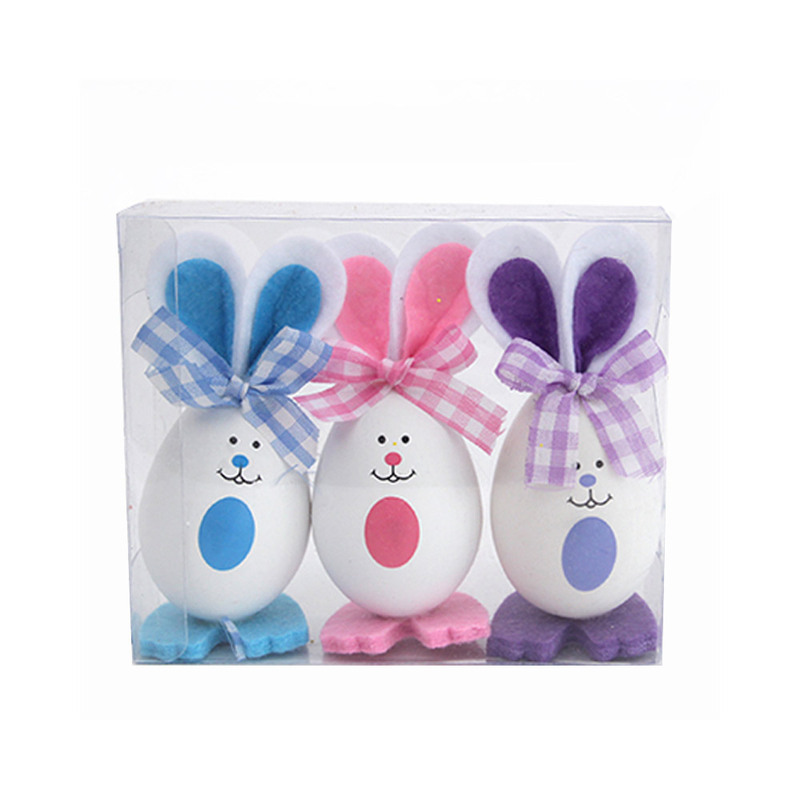 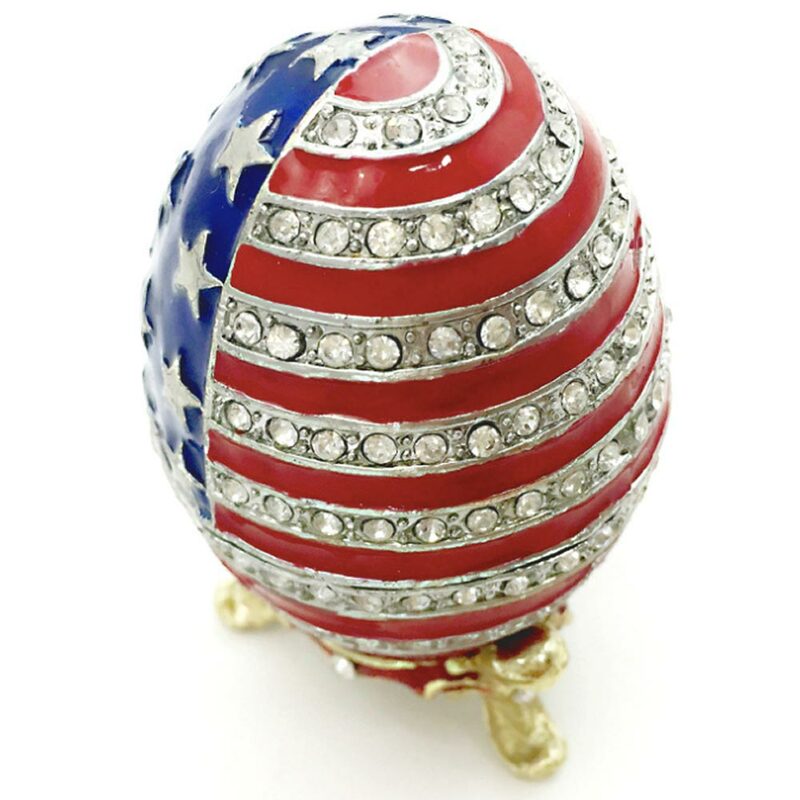 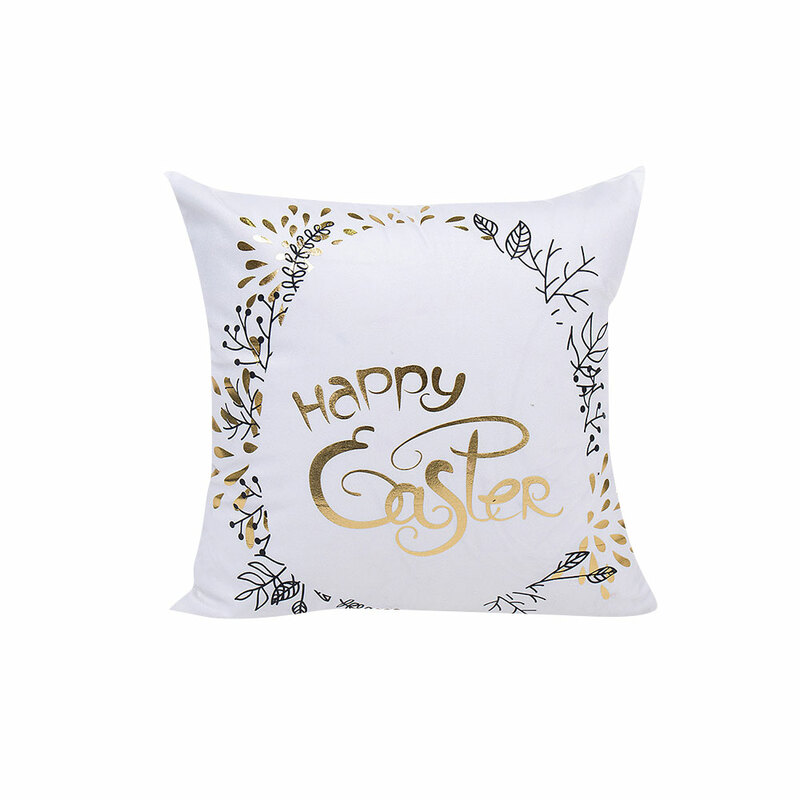 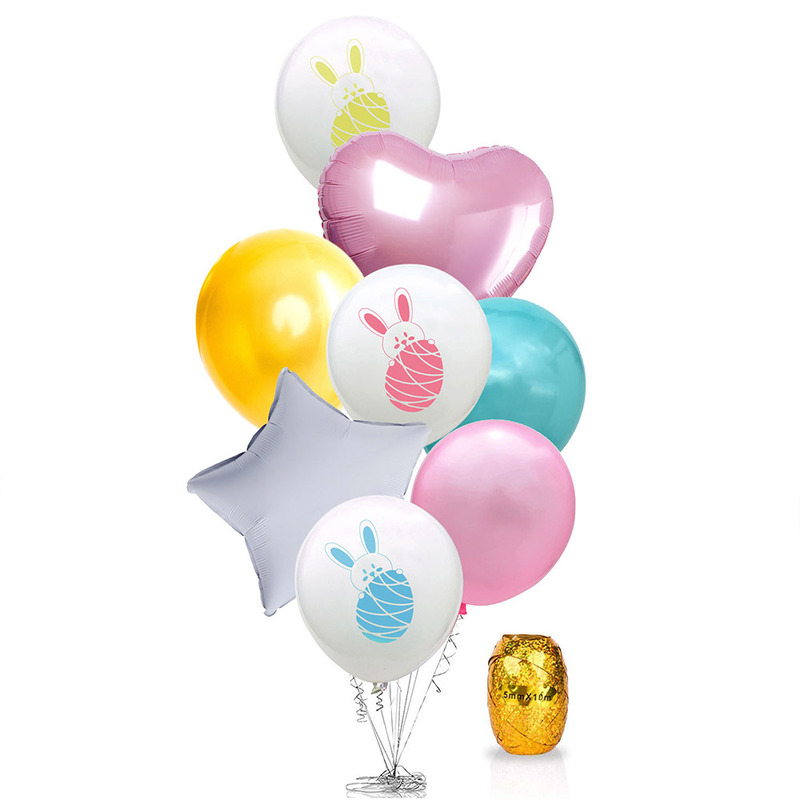 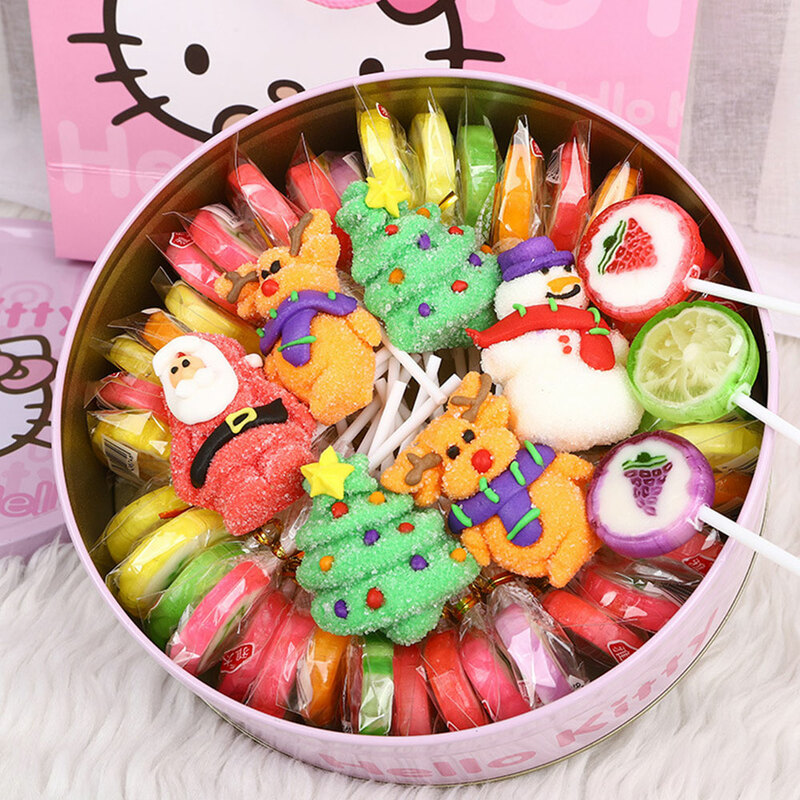 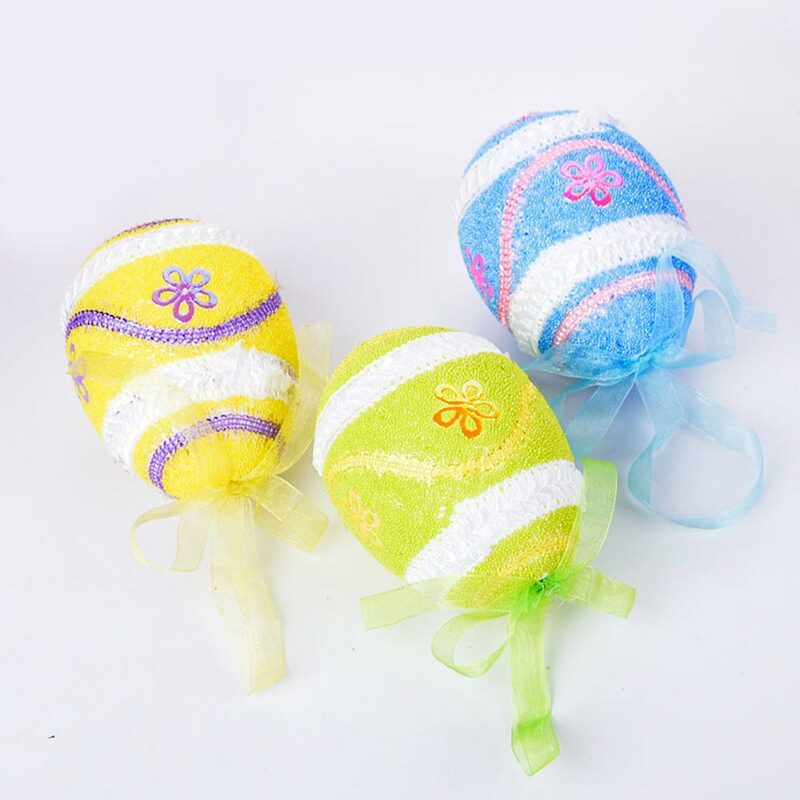 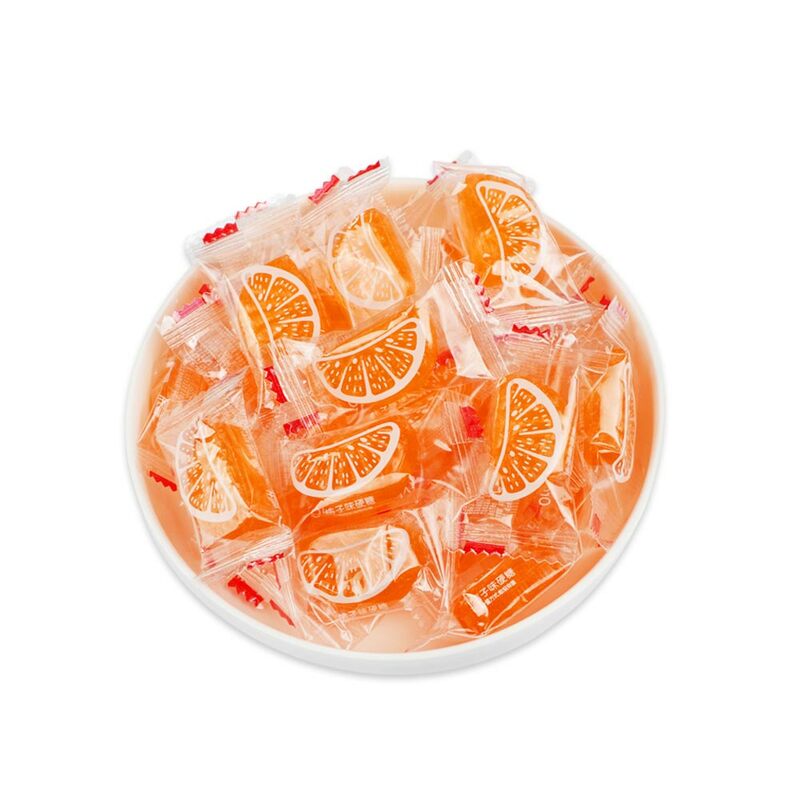 * You can give it to your child as a Easter gift, a gift to accompany your child's childhood and the beginning of learning to save money. 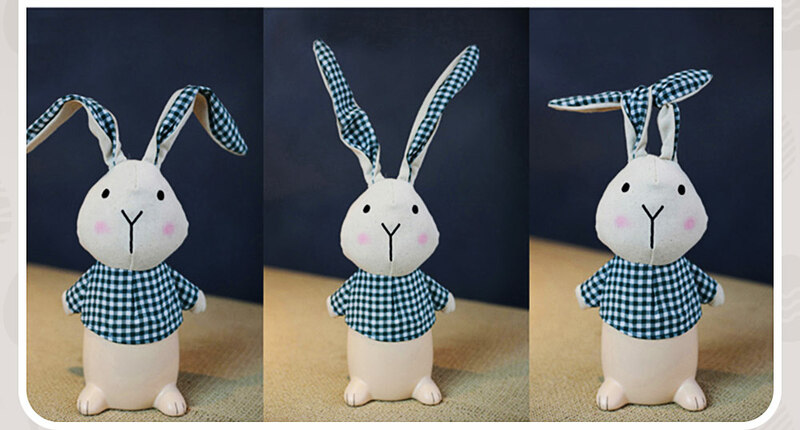 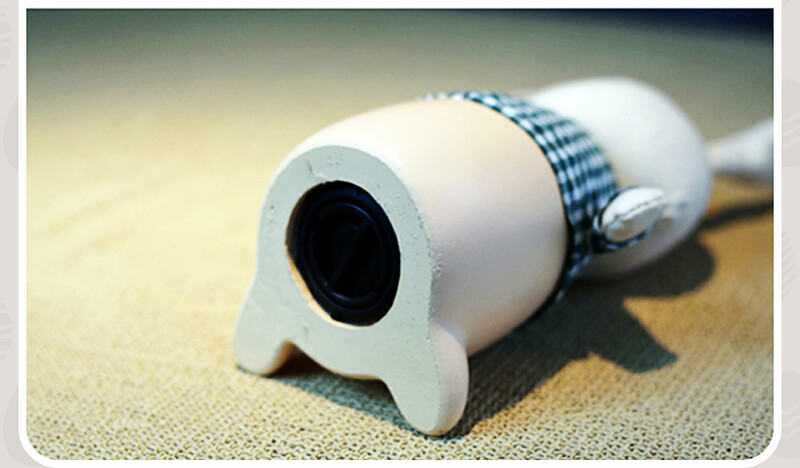 * Built-in PP cotton material, it wears fashionable plaid clothes with cute expressions which is very lively and interesting.